We were given this book as an advance reading copy from Candlewick Press before interviewing the Author, Michelle Knudsen at Book Expo America The wonderful Armchair BEA set me up with the publisher and I'm so grateful they did because we loved it. 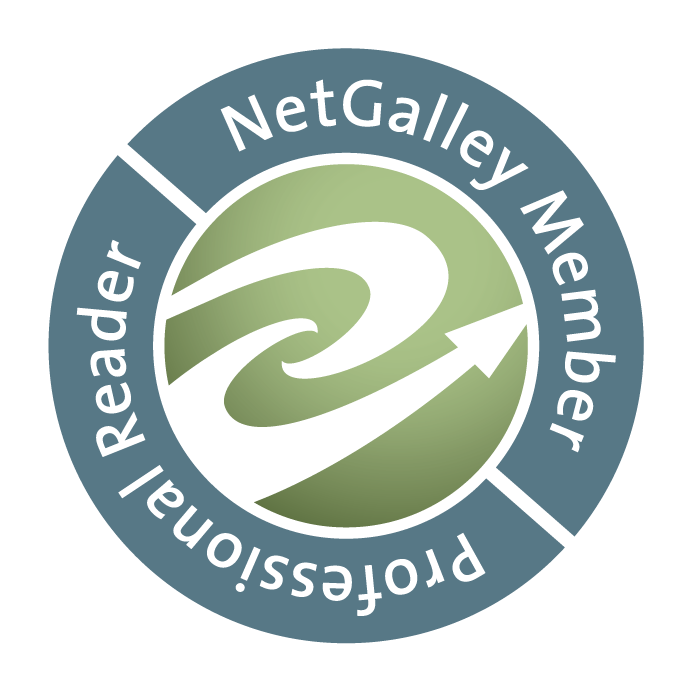 For those of you who don't know, Armchair BEA is a wonderful program run by volunteers who post/publish all book and blogging related posts coinciding at the same time as Book Expo America. So, if you can't attend the event, you can participate with Armchair at home in YOUR armchair. Wonderful, isn't it? 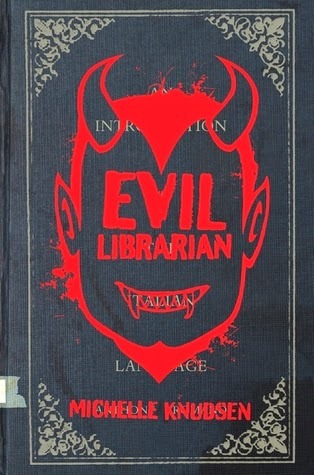 Thanks to Armchair BEA, I got to meet Michelle Knudsen to talk about her book "Evil Librarian". You can find that interview here (on Armchair BEA's website). After I read the first chapter, the first thing that popped into my head was that Michelle Knudsen HAS to be a Buffy The Vampire Slayer fan. Many things in the book referenced this and the style of it (comical, goofy but also a little dark) made me jump with excitement. Not that this can replace Buffy in any way, it has different merits and I think will stand on it's own quite well. The Author makes mention that they wanted it to be a "Buffy meets Glee" feeling and I think she has managed to do that very well. The musical she selected for the book was perfect, it had a nice mirroring of the characters. Cyn's best friend falling in love with the demon, while Cyn gushes all over Ryan who plays the "demon barber" in the play. I loved the quirkiness of the book. It also reads like a rollercoaster, at one moment you think everything has peaked and will end soon, but you come down just to go back up that giant hill again. I loved that, you didn't know what to expect next. I can't wait to see they hype build around this book, with all the PR they pushed at BookExpo (devil horns were handed out, pure genius! ), this book will no doubt be at the front of everyones radars. Hopefully, we can get Joss Whedon to pick up the book and possibly turn it into a musical, that would be amazing. So anyone with those connections, help make this happen! Michelle set up the book nicely to create a trilogy, but when asked about it... she states that it wasn't planned that way. We do, however, get a hint as to what the next book will include... I think I'll force you to read the interview for that insider info!! Enjoy this book, you can't go wrong reading a fun book like this and I'll go on the record for saying anyone can read this, you'll enjoy the quirks at any age! I saw this book at the BEA and me the author. They were giving out devil horns at the event. It was fun. Glad you received a book. I didn't pick it up because I don't read YA. It does sound like a fun read. ENJOY your evening, and thanks for the fun post. Thanks Elizabeth, Michelle was fun to interview. We don't read much YA as well but I'd recommend this to anyone, the Author did a great job with cultural references that speak to someone who grew up in the 80's and 90's plus she really knows her theater which gave this a nice adult edge. I'm hoping this one wins over big with many YA readers, especially since there seems to be so much out there.